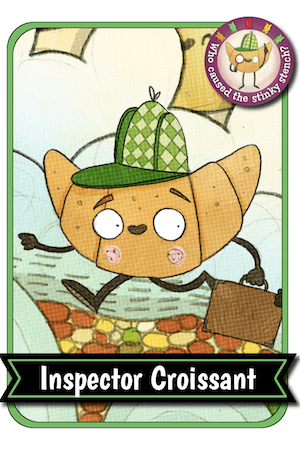 Josh Funk writes silly stories and somehow tricks people into publishing them as picture books – such as Lady Pancake & Sir French Toast and its sequel The Case of the Stinky Stench along with Pirasaurs!, Dear Dragon, It’s Not Jack and the Beanstalk, Albie Newton, Lost in the Library, and more coming soon! Josh is a board member of The Writers’ Loft in Sherborn, MA and was the co-coordinator of the 2016 and 2017 New England Regional SCBWI Conferences. Josh grew up in New England and studied Computer Science in school. Today, he still lives in New England and when not writing Java code or Python scripts, he drinks Java coffee and writes picture book manuscripts.